Wild River and Indie developer Z-Software have announced that the colorful arcade flight game Pilot Sports is available now for Nintendo Switch via the Nintendo eShop for $34.99. Kiss the sky with jetpacks, planes and other exhilarating aircraft on more than 50 breathtaking courses with different modes and challenges to encourage exploration. Select from eight sky-worthy pilots and test their flying mettle in daring trials across a tropical island paradise. The scenic island makes for the perfect open-skies playground to shoot for perfect scores. With plenty of collectables and an unlockable explorer mode, there are plenty of opportunities to wander the island in search of new sights and scenery. Every aircraft, from hang gliders to parachutes, has its own personality and in-flight feel creating new challenges and behaviors to master. 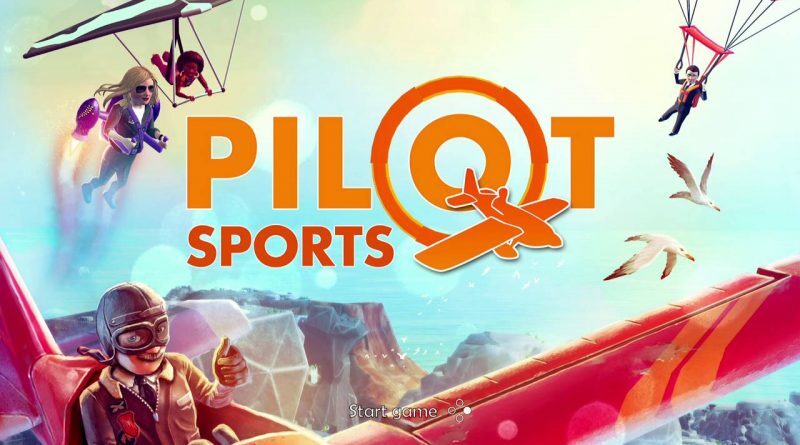 Four-player split-screen multiplayer makes Pilot Sports the ultimate game for family and party entertainment.